ave you ever come across a green ticked badge when you searched for home services like plumbing, locksmith, electrician etc.? This mark symbolizes that Google has given that particular business for delivering high quality of services or products. If you are a local service provider, delivering rich quality services then you should know more about Google Guarantee Badge and gain a badge for your Ads as well. Why should your Google Ads have a Google Guarantee Badge? 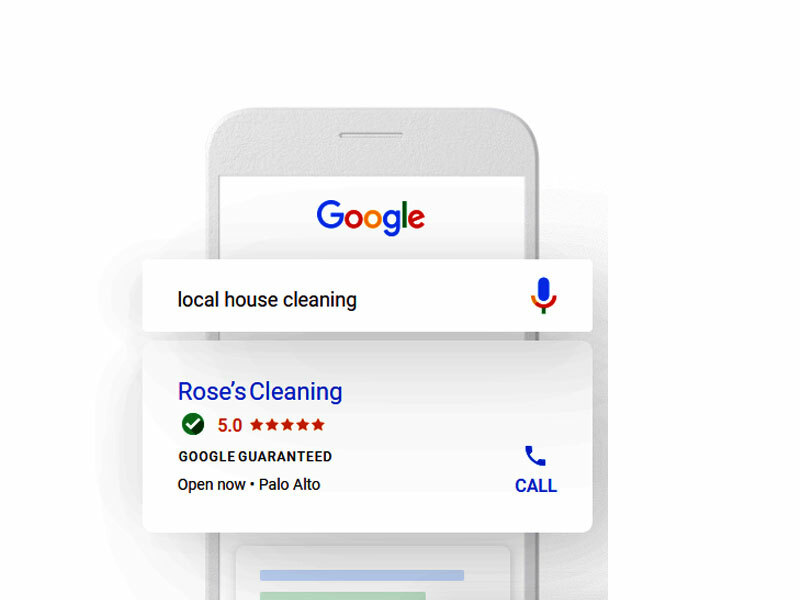 Google has rolled in the concept of Google Guarantee with the mission in rescuing customers from businesses who provide unworthy products and services.Google has also made this Google Guarantee visible by providing the guaranteed service providers with a badge below their ad title. This badge indicates that the particular service provider has been guaranteed by Google for offering high quality products and services. The reason that lies behind gaining this badge is that potential customers are more likely to choose your services rather than clicking on to other Ads. 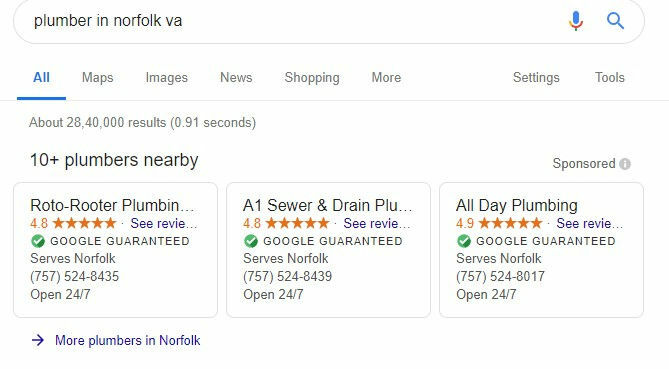 For instance; if a prospective customer has a problem with his drain being clogged and there arises as need for a reliable plumbing service, if your ads are being guaranteed by Google, the customer would select your services. What does Google Guarantee cover? There are a very few businesses whose services are not up to the users satisfaction, for those type of cases Google provides a claim up to the invoice amount, with a lifetime cap coverage for the customers. In some cases like damage to the property, dissatisfaction with price charged or provider responsiveness or cancellation by customer will not be covered under Google Guarantee. Claims must submitted within 30 days of the early service completion date. What is the maximum coverage for Google Guarantee? The customers can claim up to "US - $2000, CA: CAD 2000." How to opt for Google Guarantee? Follow these steps to be seen on the top of the search page with a Google Guarantee badge. Check eligibility and give an approximate budget. Now your Ads are good to go. If you are an existing advertiser, you can request Google to provide Guarantee badge by filling the form. In that way Google will check your ratings, reviews and do a background check and if your Ads qualify, Google will provide their Google Guarantee badge. What are the services listed under Google Guarantee? Therefore gain the customer's trust by holding a Google Guarantee badge on to your Ads. Remember, this badge can also give you a great reputation online.